Do you have your own retail business idea? 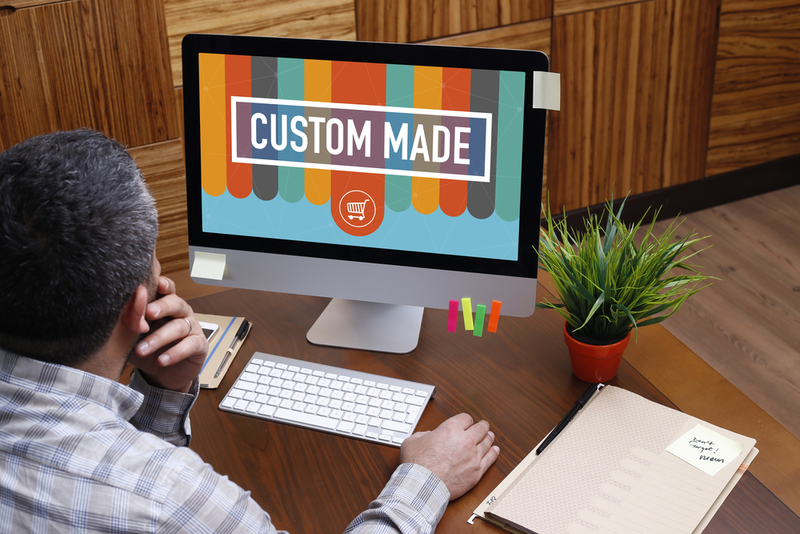 Let us build a custom store for you! Enquire Now About This Business…. Do you have an idea of the type of store you want to create? 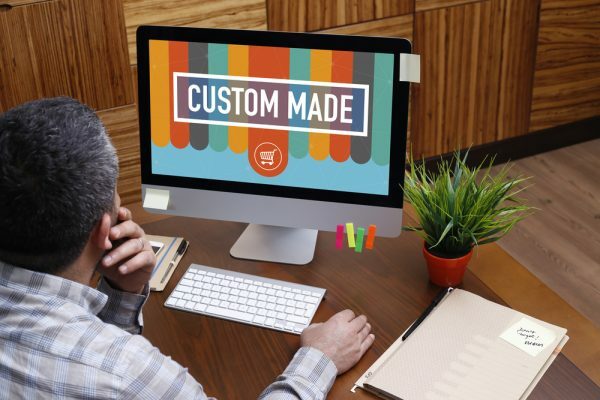 Let us custom build your store and give you all the support you need to go live and make a success out of your business.